How do I buy a SPENGA Franchise? Open a unique franchise in the fitness industry with SPENGA. For a total investment range of $170,050 - $691,900 and $100,000 in liquid capital you can own your own studio. What sets SPENGA apart from other gym boutiques is the combination of disciplines in one workout: spin, HIIT training and yoga. Learn more about the costs, benefits and locations available to become a SPENGA franchise owner today. Let SPENGA help you achieve success in the fitness industry as a fitness studio owner. Make the most out of this investment with a group of people who know how to open and operate a successful health club, and have already developed a strong business model, and have a solid understanding of processes, systems and operations. As a franchisee, you’ll benefit from multiple revenue streams, including monthly membership fees, membership packages and retail apparel. You’ll also have access to impactful marketing and advertising materials to build awareness of your club and increase membership. We also offer a state of the art training program for both you and your potential instructors. Open SPENGA in any of these available states: AL, AZ, AR, CO, CT, DE, FL, GA, ID, IL, IN, IA, KS, KY, LA, ME, MA, MI, MS, MO, MT, NE, NV, NH, NJ, NM, NY, NC, OH, OK, OR, PA, SC, TN, TX, UT, VT, WV, WI, WY, DC. 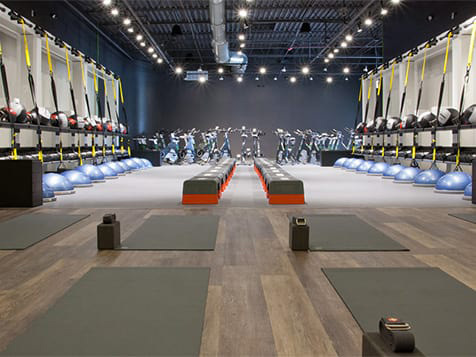 Welcome to an unrivaled fitness experience. 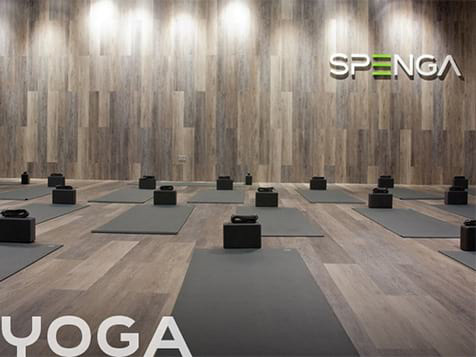 Unlike any studio of its kind, SPENGA combines spin, strength training and yoga to create what’s simply known as the best workout ever. We believe strong bodies and minds are created through the power of riding, repetitions and reviving. 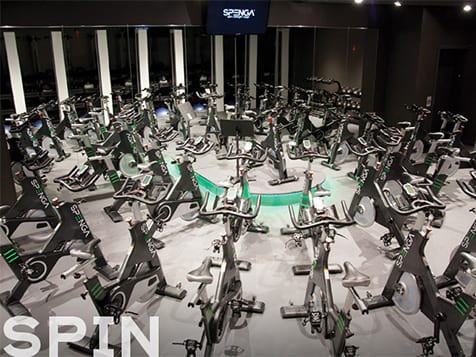 Each 60 minute SPENGA session boosts your endurance, strengthens your muscles and restores your body through a combination of spin, HIIT training and yoga. Our unique SPENGA Studio fills a gap in the fitness market and delivers cardiovascular, strength and flexibility training in every session. With space dedicated specifically to each element of the workout, invigorating aromatherapy and energizing DJ-inspired beats, your performance and results are maximized. SPENGA’s promise to customers is you’ll leave feeling strong, energized and revitalized. SPENGA is backed by the expertise of industry-leading professionals with nearly 17 years of experience operating both traditional clubs and boutique studios. They know how to open and operate a successful health club, and have already developed a strong business model, and have a solid understanding of processes, systems and operations. Their goal is to help you achieve success in the fitness industry, and to help you make the most of your investment. SPENGA gives our franchisees all the tools needed to open and operate a successful SPENGA studio. Single unit and multi unit development territories are available in most of the United States. Multiple financing options are available through relationships with our vendors and banking partners. 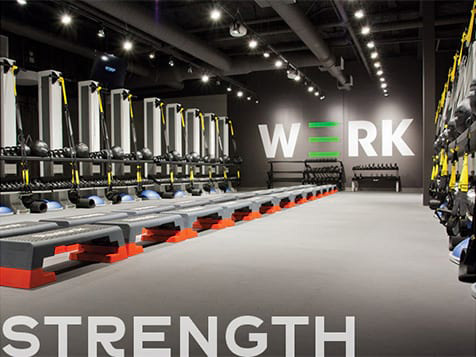 Create your own space in the fitness industry and open a SPENGA Studio! Spread the success of SPENGA across the country. Complete the inquiry form today.